I produced this original piece as soundtrack for the official WRC Argentina 2018 highlight video by drone manufacturer DJI. You can watch the video here: https://youtu.be/cvujGjGw-30 If you enjoy this music, I'd be happy if you leave a like or comment in exchange for the free download. Please note: this music is being professionally distributed and content ID protected. As download is enabled, this is only for private purposes. 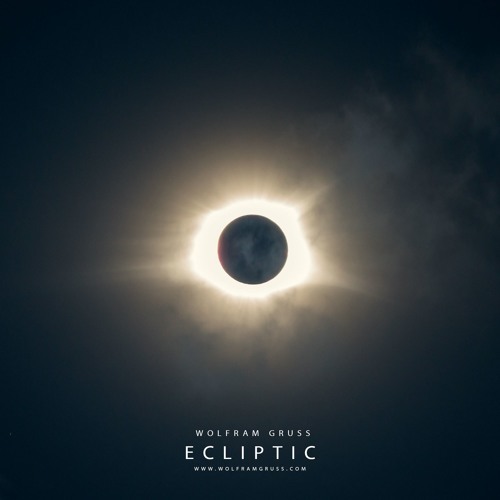 If you want to use this music in one of your own videos, you need to contact me first at mail@wolframgruss.com.